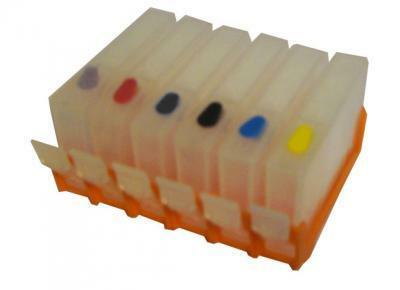 The refillable ink cartridges for Epson NX127 are made similar to original cartridges; however they have auto-reset chips which allow adding ink in each cartridge again and again, up to several hundreds of times. 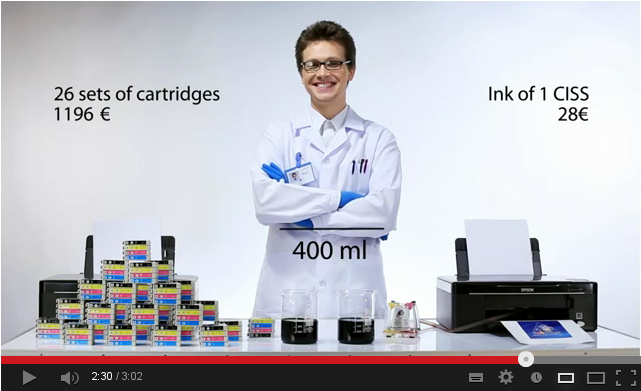 The refillable ink cartridges for Epson NX420 are made similar to original cartridges; however they have auto-reset chips which allow adding ink in each cartridge again and again, up to several hundreds of times. 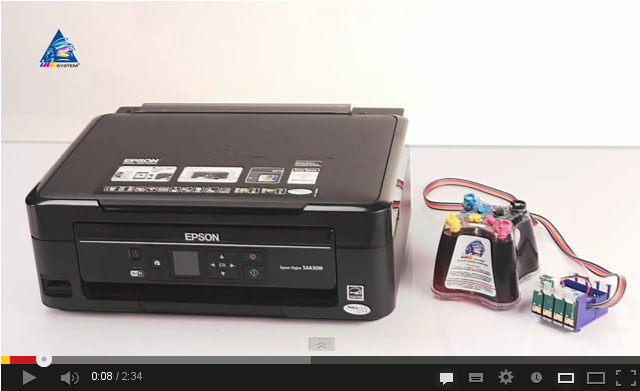 The refillable ink cartridges for Epson TX620FWD are made similar to original cartridges; however they have auto-reset chips which allow adding ink in each cartridge again and again, up to several hundreds of times. The refillable ink cartridges for Epson TX525FW are made similar to original cartridges; however they have auto-reset chips which allow adding ink in each cartridge again and again, up to several hundreds of times. The refillable ink cartridges for Epson T25 are made similar to original cartridges; however they have auto-reset chips which allow adding ink in each cartridge again and again, up to several hundreds of times. The refillable ink cartridges for Epson T22 are made similar to original cartridges; however they have auto-reset chips which allow adding ink in each cartridge again and again, up to several hundreds of times. 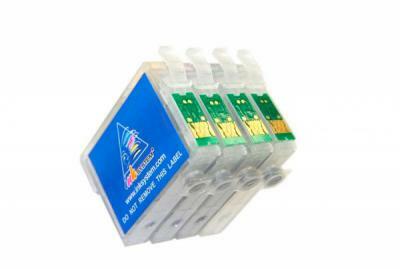 The refillable ink cartridges for Epson TX120 are made similar to original cartridges; however they have auto-reset chips which allow adding ink in each cartridge again and again, up to several hundreds of times. 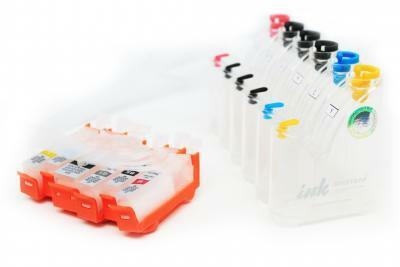 The refillable cartridges are made similar to original cartridges; however they allow adding ink in each cartridge again and again, up to several hundreds of times.